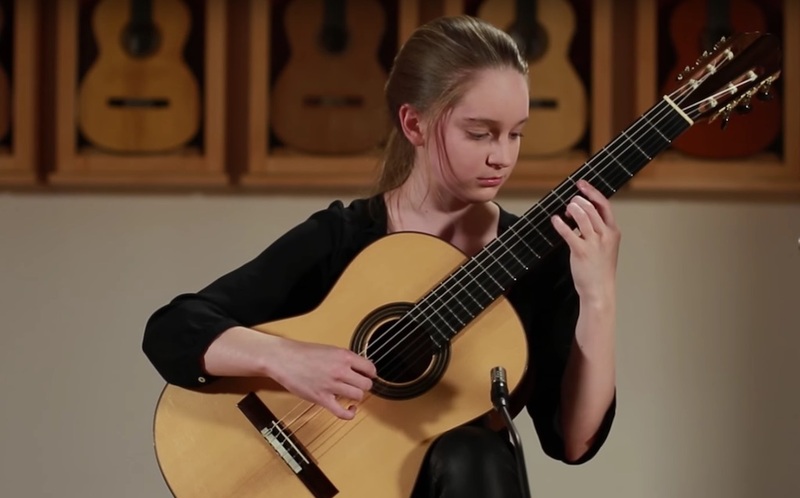 15-year-old Sedona Farber plays Fantasia on a Theme from La Traviata by Julian Arcas/Francisco Tarrega (both composers arranged this one…amalgamation?). This comes via the Guitar Salon International showroom in Santa Monica, CA on a 2007 Dominique Field Guitar. You can also check out the GSI on their YouTube channel. One of things I’ll always do on the site is support youth artists. 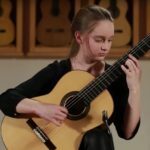 This is partly because they need support but it’s also fun to track them over the years and see them develop into the next generation of professional guitarists. 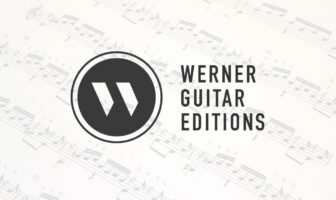 Great musicality and care to technique concerns from Farber. Congratulations!